Our fast efficient and reliable service plus our competitive pricing makes us the number one choice for fire safety services across London. We lead the way in delivering powerful solutions to today’s emergency lighting, fire alarms, risk assessments and testing challenges. Professional affordable fire risk assessments that meet your legal requirements. We offer a a wide range of fire alarm systems, maintenance and regular testing. Complete solutions for commercial property, retailers and businesses of all sizes. Great value weekly testing with the minimum of fuss and intrusion. From our HQ in north west London, we ensure you're fully compliant with the latest legislation - leaving you safe in the knowledge you can get on with running your business. London Fire Prevention can work with you at every level. We offer a hassle-free turnkey service for the design and installation of complete emergency lighting and alarm systems. Plus, we can provide regular maintenance and statutory testing to ensure efficient operation. London Fire Prevention has been a breath of fresh air in the service industry where safety is of upmost importance. Thanks to the team for a very well done job. We were extremely happy with the amazing level of service we received and would happily recommend London Fire Prevention to any other company. With London Fire Prevention you can always trust you are in safe hands. They are efficient, quality driven and professional with an ethical approach ensuring all compliance needs are identified and justified at all times. 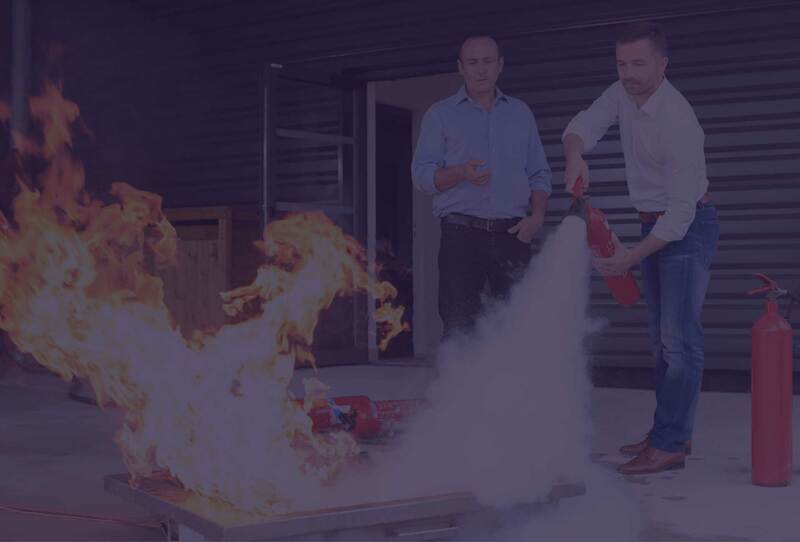 London Fire Prevention expert personnel provide a wide range of fire prevention services for commercial property owners, retailers and businesses of all sizes.